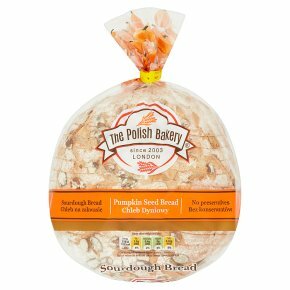 Bread at its best since 2003. Natural sourdough. Delighting your taste. Free from artificial flavours or preservatives. No preservatives and additives. Suitable for Vegetarians.